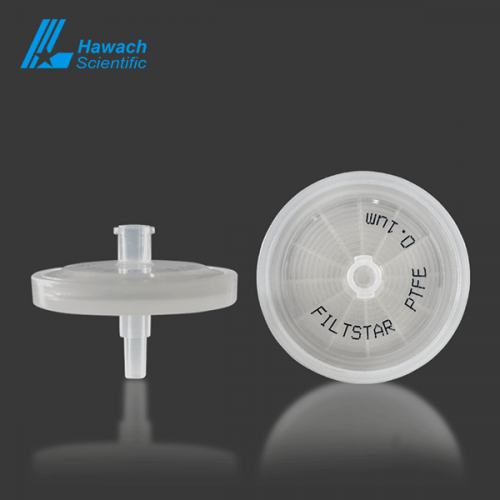 Filtstar series of advanced syringe filters are available in a variety of filter media materials and sizes for use with different applications. Advanced syringe filters have clear color and ultrasonic welding. 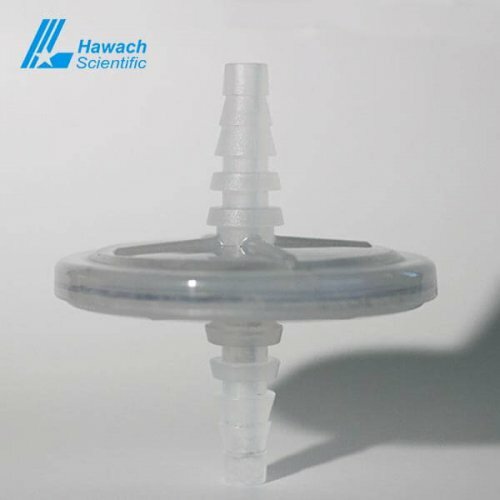 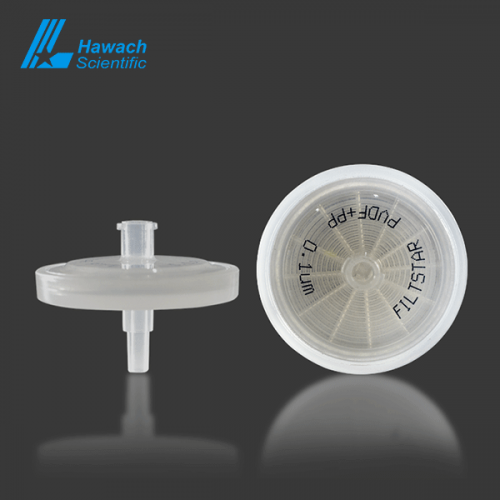 With the printed description of filter pore size and filter material for advanced syringe filters is easy identification. GF or PP pre-filters can be selected according to customer needs. 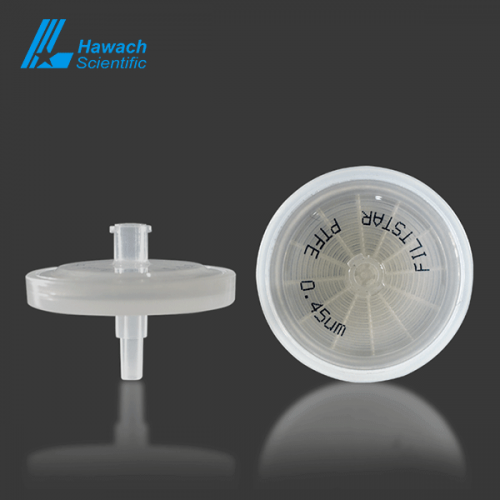 In addition, OEM service to world brand.